Finally, a lake house the entire family can live in all year long! Spool the fishing rods, 140-plus feet of Grand Lake frontage means you’ll be catching lots of northern, bass, walleye, and pan fish for fish-fry’s a plenty. Although, leaving the comfort of this beautiful three bedroom, two and a half bathroom home long enough to fish may be a difficult task. You’ll find yourself surrounded by one of a kind, hand made Amish cabinetry in the kitchen and beautiful views of the lake right from the easy chair in the living room. With a newer roof and many other improvements, this home defines “turn-key”. A beautiful deck overlooks the lake and is easily accessed via a doorway exiting the main living room area. Have kids? No problem! A work room right off the garage is muddy shoes ready! And talk about potential, a rec-room/storage area would be ideal for parties, cards, or even a superbly decked out man cave. High end stainless kitchen appliances accentuate the solid granite counter tops and new hardwood flooring in the kitchen and entry way area. A quaint and user friendly front patio area allows easy access to the kitchen for brunch under the canopy, and the spacious yard will be perfect for entertaining and fun for the kids as well. This is a super affordable, Portage area lake home that is in immaculate condition and ready for immediate occupancy. Come see it today! 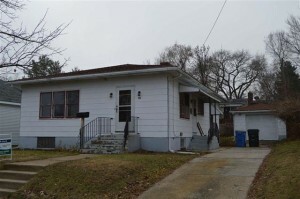 Need a solid three bedroom home for sale in Portage, Wisconsin that’s ready for a quick move-in right now? Located on the east side of town, this newly updated brick house features some serious upgrades: solid granite kitchen counters, stainless steel kitchen appliances made by Amana – one of the best in the business. The solid hardwood floors have been re-surfaced for a rich look that laminate doesn’t hold a candle to. Carpeting is new, as are the energy efficient windows throughout. The plumbing has also been updated throughout, as has much of the electrical. 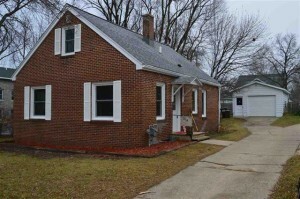 The house has two bathrooms which also feature numerous improvements, and ample storage can be found in the roomy fifteen by twenty-two foot detached garage. This is a beautiful home with easy access to the downtown area. 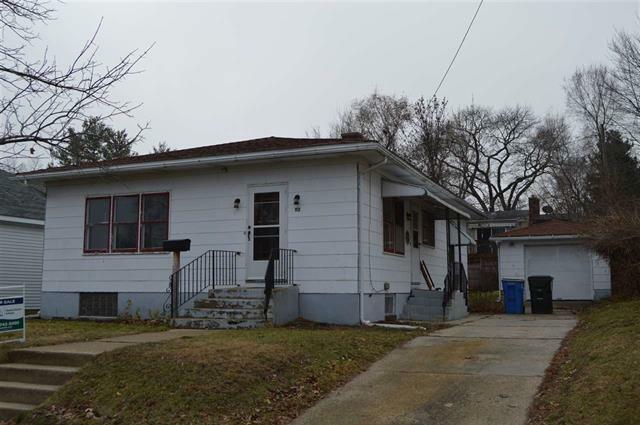 Perfect for first time home buyers or anyone looking for a three bedroom home that’s been significantly upgraded and is ready for occupancy right away. Contact us for more details.